T-Strike alongside Cook Up Academy's RChris deliver a new track which samples Aaliyah's original "Rock The Boat". T-Strike brings a new twist and new meaning to the record with help from vocalist Samaria. 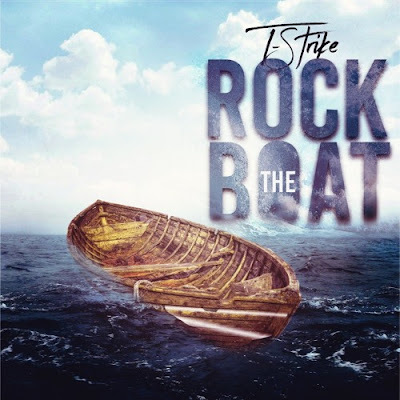 T-Strike's upcoming album No Fear is scheduled to be released this Summer.